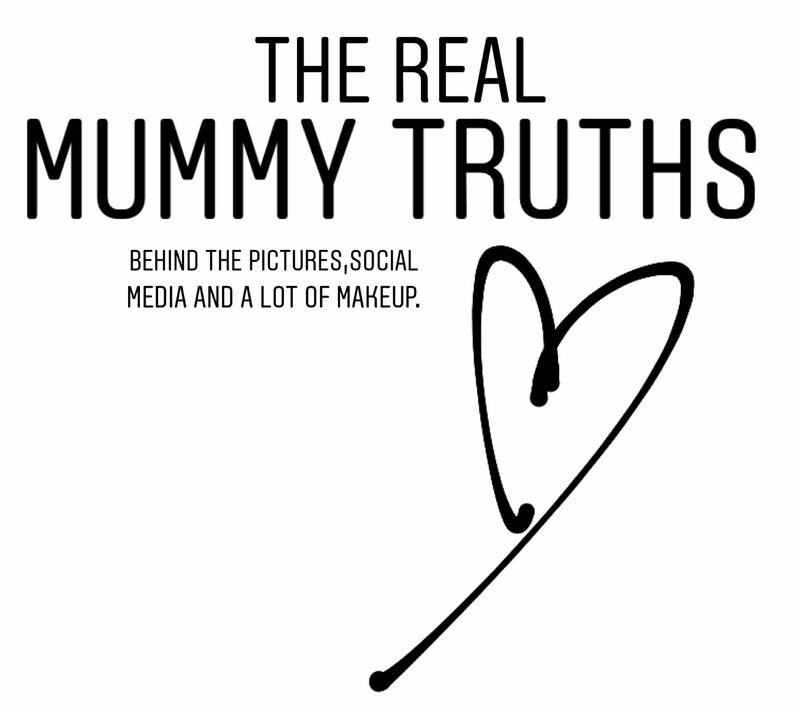 The real mummy truths behind the pictures , social media and a lot of makeup. The most amazing and most traumatic day of my life. What to do with a 10 week old baby? Read More What to do with a 10 week old baby? Read More The most amazing and most traumatic day of my life.